hd00:15Moving over cloudscape in the evening. View from the airplane's window. 4k00:21Stunning view of the thick cloud cover under the beautiful blue sky on sunny morning. Flying over the fluffy clouds. hd00:26Strong waves crash over the beach, ocean sea background nature. 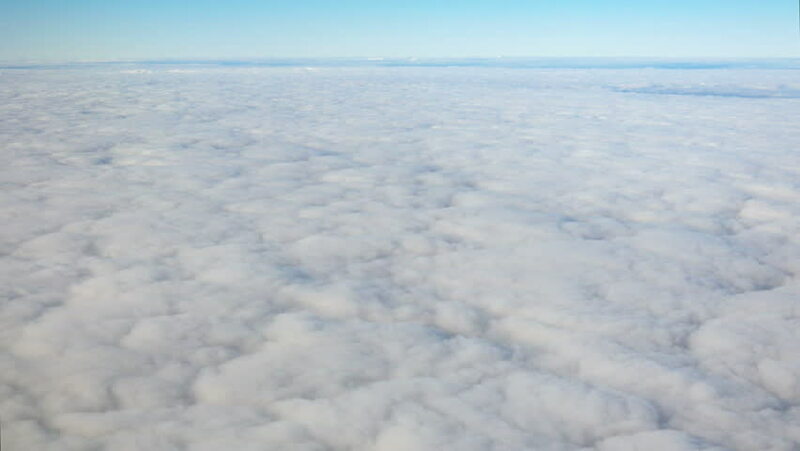 hd00:08Aerial view from an airplane on a cloudy day. hd00:12Beautiful airplane window view. Flying above the clouds with horizon and distant sunlight.